Volkswagen has toppled Toyota to become the world's best-selling carmaker. Toyota, which topped sales for the past four years, sold 10.175 million vehicles globally in 2016 falling short of the 10.31 million VW reported. As popular as the car is in Europe, believe it or not, this is the first time the German company has held the position. The milestone is even more impressive when you factor in the negative publicity the company has had to endure of the past year or so regarding emissions testing. 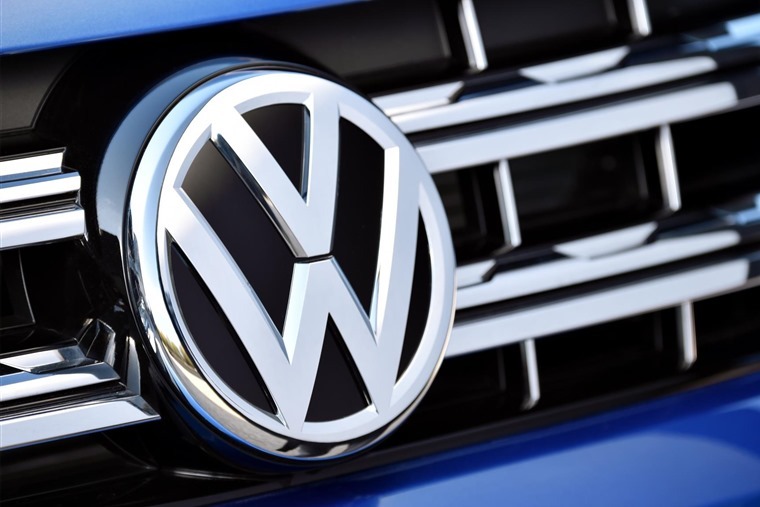 Dr Sebastiaan Van Doorn, associate professor of enterprise at Warwick Business School, said: "Volkswagen's sales are up 4% globally on an annual basis which is a commendable effort given the turmoil over the past 18 months. At the same time, these numbers have to be appreciated in relation to the performance of other car manufacturers, the geographical focus of sales numbers and bottom-end accounting returns. 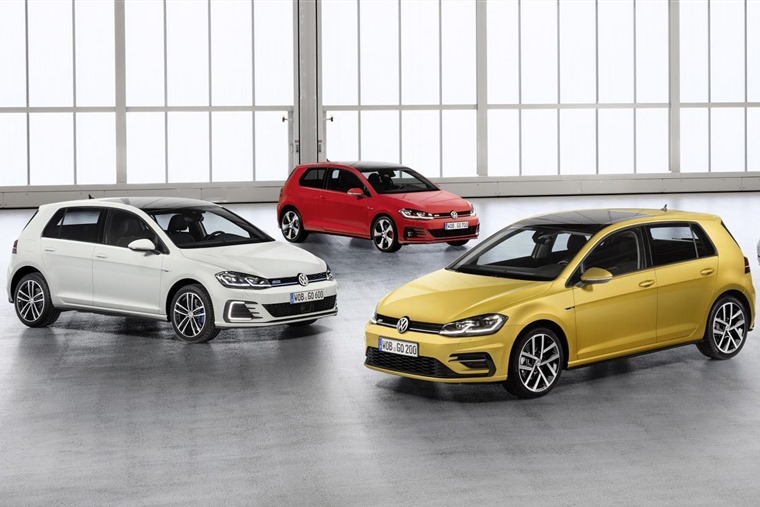 "In the important European home market, VW group grew 3% while selling less Volkswagens (-1%) than the previous year but selling more Audi (+8%) and Skoda models (+7%). The total European car market grew 6.5%. In China the car market grew 17.8%. Toyota's sales grew by 0.2% and appears to have suffered a slowdown in the US. General Motors reports its figures next week, but it is expected to lag behind both the Japanese and the German firms.